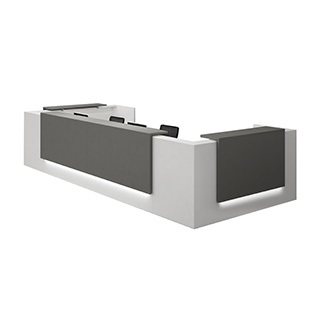 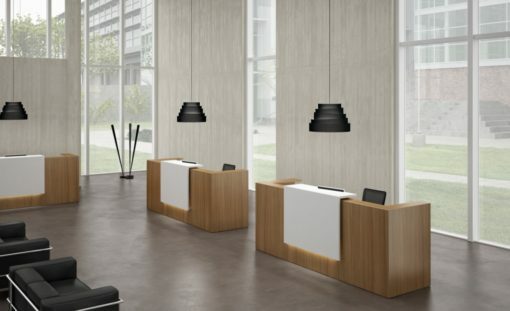 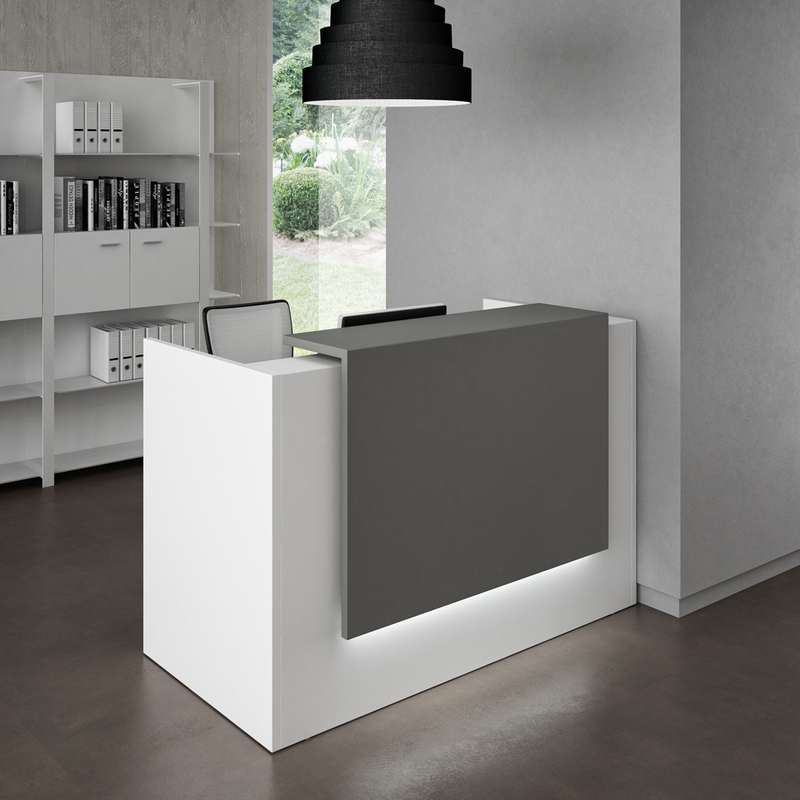 Z2 system is able to combine the welcome declination of the reception with a fully internal workability by using modular elements. 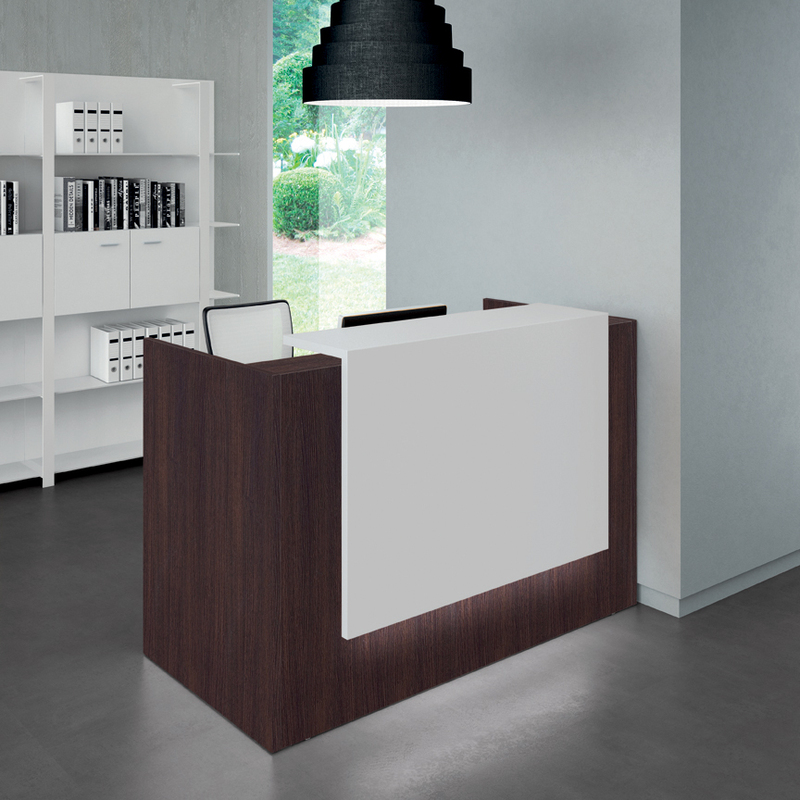 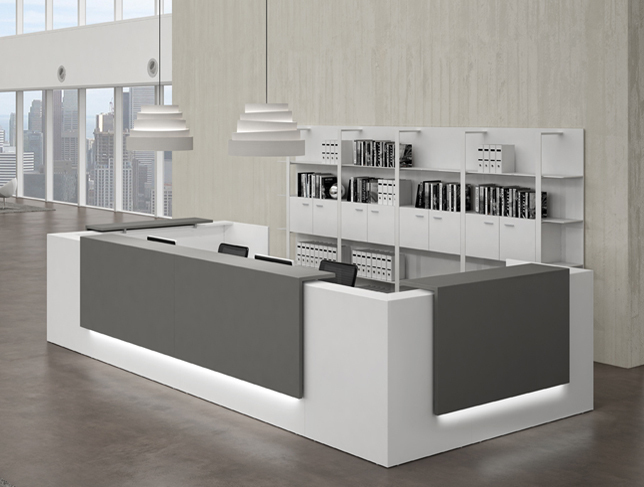 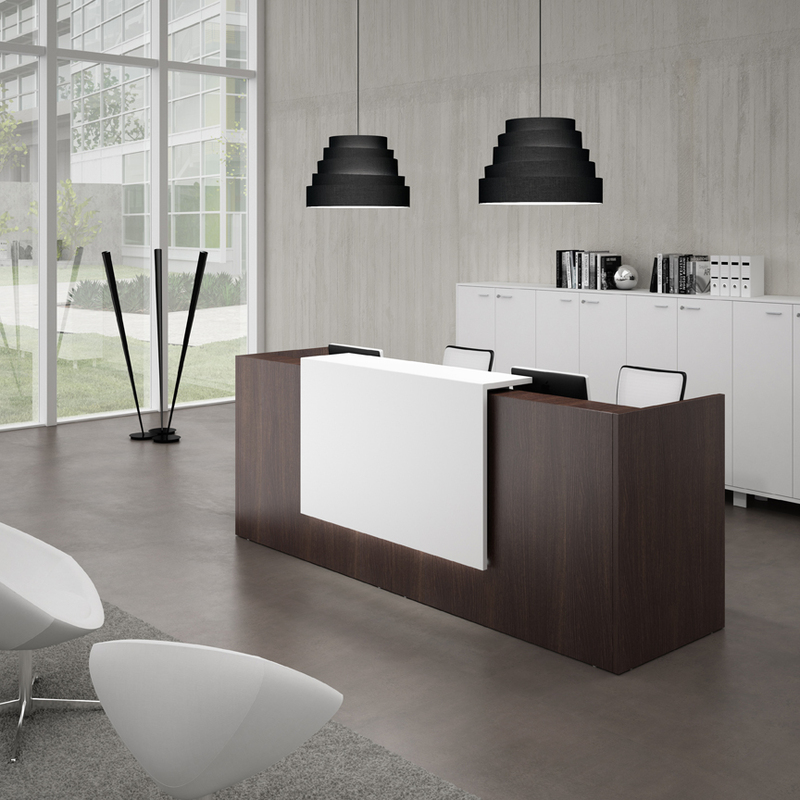 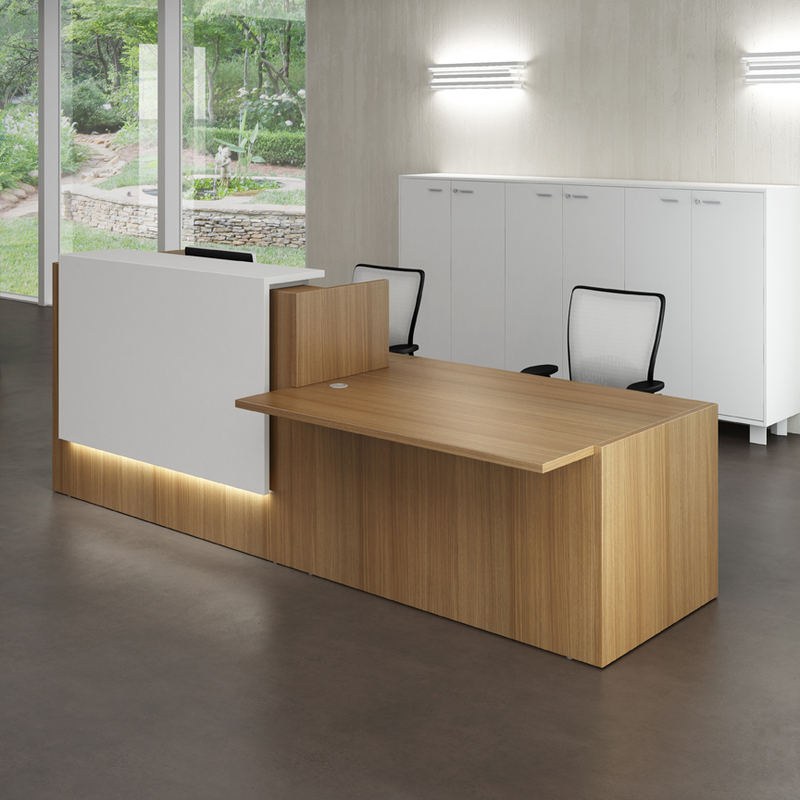 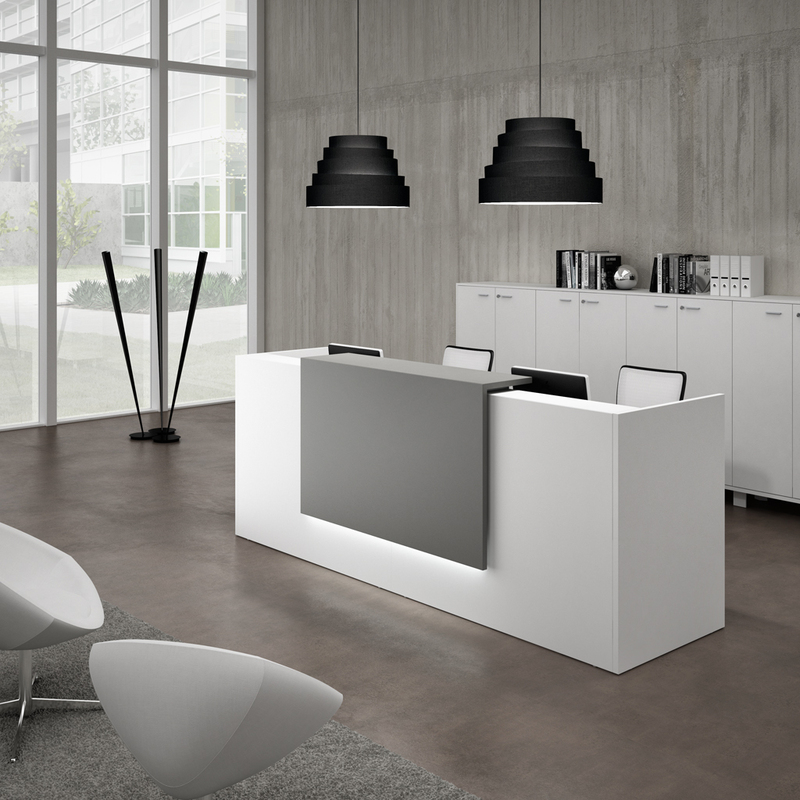 Style and elegance without neglecting functionality, an essential aspect of each reception unit. Z2 welcomes your guests and promotes conversations with a clever combinations of color, shapes and materials. 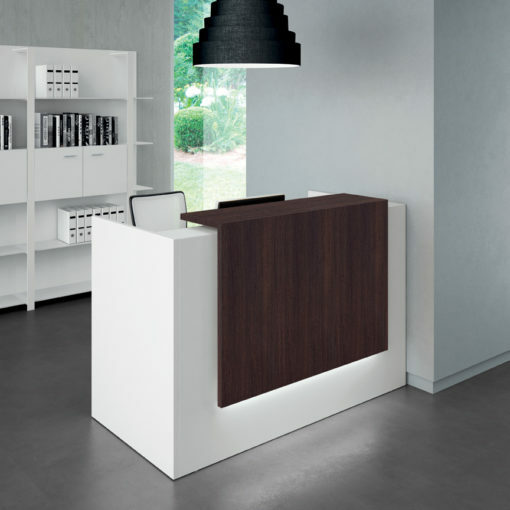 Lets your guests feel confident. 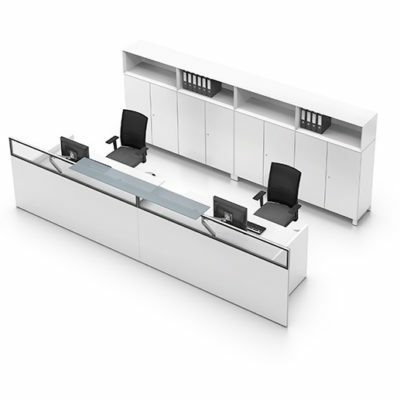 The reception is first contact element with the outside world, but it’s becoming more and more workstation: Z2 combine conversation and work efficiency.